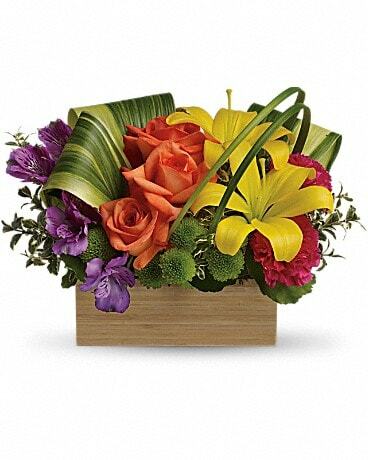 Flowers in a Gift Delivery Humboldt TN - Flowers of Distinction Inc. Flowers of Distinction Inc. has many "flowers in a gift" that come in an unique vase that can be used many times! The recipient will think of you every time they use it! 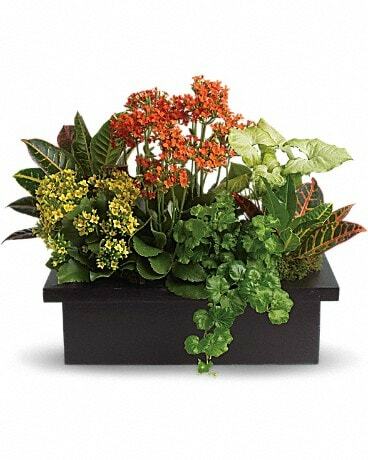 Flowers of Distinction Inc. in Humboldt, TN has Flowers in a Gift suitable for every occasion.